In order to understand Ethereum there are a few important initial concepts to define. Blockchain: A distributed form of data storage which maintains an increasing list of records (blocks). Smart contracts: A protocol which executes the terms of a contract. Solidity is the Ethereum supported language for defining contracts. Cryptocurrency: A digital form of currency which can be transacted using cryptography. 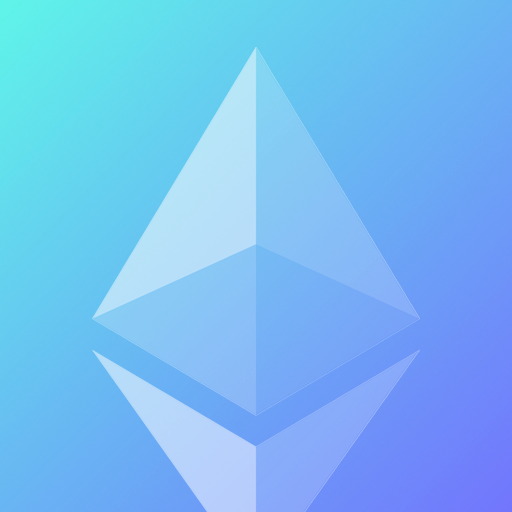 Ether: A token used as currency via wallets for compensating Ethereum participants. It is traded under the ETH moniker. DApps: A decentralized application based on smart contracts and the blockchain. Many buy Ethereum as an investment due to the future implications of these concepts. Ethereum uses smart contracts stored via decentralized blockchain to record and fulfill contractual agreements. Contracts are continuously appended to the blockchain and are processed immediately by each participating node. Participants in the contract processing are reimbursed with Ethereum (ETH). Imagine a large group text message which begins with each member’s account balance. If you decide to reimburse your friend Andy for dinner you send a message to everyone in the group explaining that you are paying him $20 effective immediately. Everybody in the group now has a copy of your agreement and has recorded that your money became Andy’s money. The account balances are adjusted accordingly in each participant’s ledger. Every transaction is public to the group, and every member knows the balance of every other member’s account. In the above example the group message represents the blockchain. Each individual message is a contract, and the money transferred between members would be ether. If there is a disagreement between any two parties they can ask the group for a consensus on the original version of the agreement. Smart contracts are computer code which describes the details of an agreement. They can both execute and enforce themselves. A smart contract can be any computer program, and does not necessarily represent a traditional contract. The public and distributed nature of the blockchain ensures that bad actors cannot change the history of events. Each contract is processed sequentially and then shared with all nodes once they are successfully fulfilled. If two conflicting contracts are submitted simultaneously one will be chosen as the predecessor based on on which finishes processing first and will be recorded while the other will be discarded. For example if a user tries to spend the entire balance of his ether balance twice in a row only one contract will be considered fulfilled while the other will be dropped. After a contract is successfully processed it is appended to the blockchain and shared with everybody. Sharing the contracts in a large group is key to ethereum’s functionality because it prevents any single user from trying change the details of a transaction after it takes place. Ethereum differs from Bitcoin because of its use of smart contracts in transactions. Bitcoin is limited to basic currency transactions whereas Ethereum can be used as an application platform in addition to handling anything from basic currency transactions to complex agreements. Bitcoin is basically a digital asset class like digital gold. 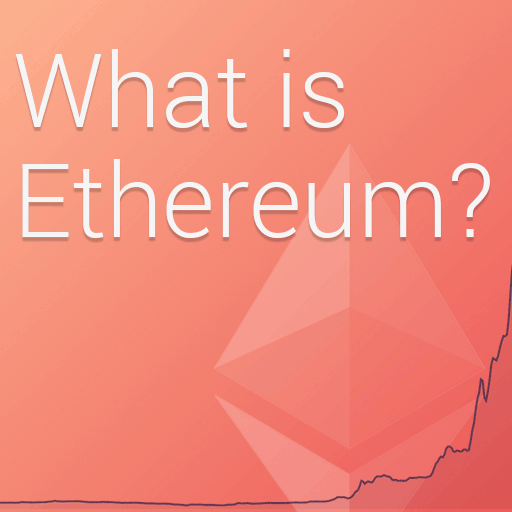 Ethereum is primarily used for reimbursing the miners participating in transactions but it can be treated as an investment and can be purchased. It is more likely that you will be able to engage in financial transactions online using Bitcoin than using Ethereum.